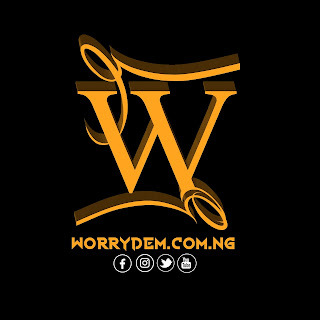 Endeetone the beat lord, as he is popular known, just dropped a free beat for an uoupcomiwebsite known as WORRYDEM.COM.NG . This beat is surely banger. Artiste kill this beat. 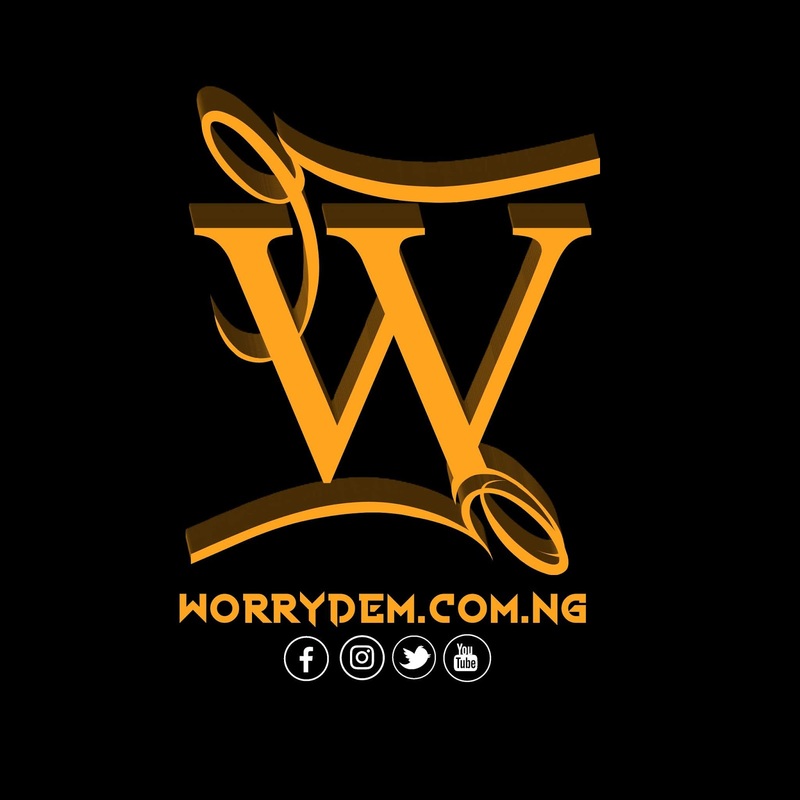 As the admin of this blog speaks directly to Endeetone.